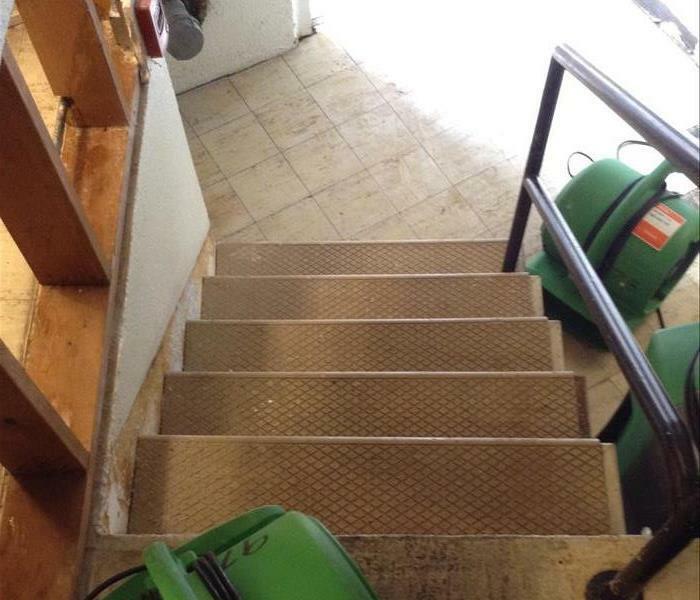 SERVPRO of University Place/Lakewood West is a trusted leader in the restoration industry, and our highly trained technicians provide 24-hour emergency service. 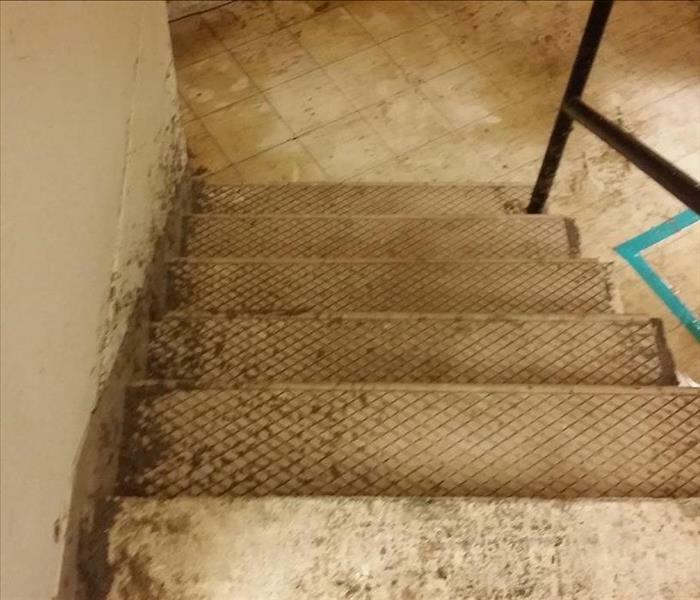 We have helped countless home and business owners in the Puget Sound area recover from disasters such as fires, water damages, mold, and more. We provide 24-hour emergency services and respond to any-sized disasters as quickly as possible. We’re dedicated to responding faster to any size disaster with the training, equipment, and experience to respond to your restoration or cleaning needs. 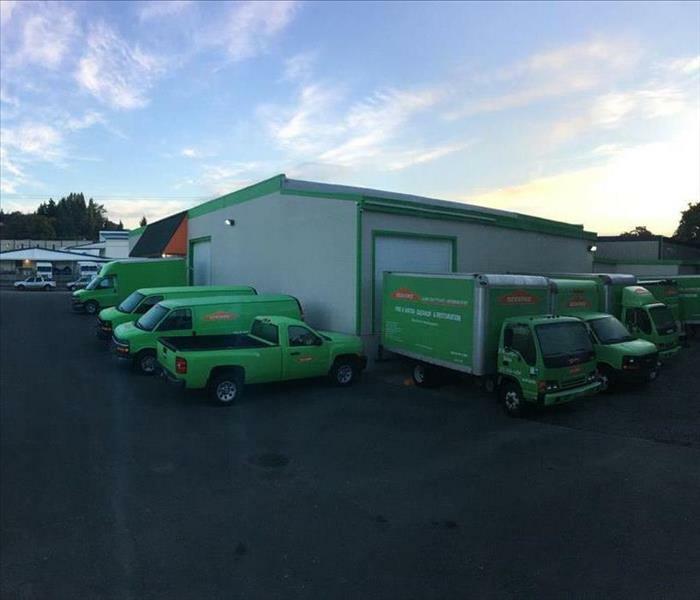 Our SERVPRO of University Place/Lakewood West is unique in that it is locally owned and operated while also having the support of a large national chain. At SERVPRO of University Place/Lakewood West we take pride in making sure you are completely satisfied with our service and will call us again should you ever need our services again. Here at SERVPRO of University Place/Lakewood West we want to make sure that we leave your home or business "Like it never even happened." SERVPRO of University Place / Lakewood West is locally owned and operated, so we’re already close by and ready to respond immediately when you need us. We’re also part of a national network of over 1,700 Franchises, which gives us access to more resources for larger cleaning or restoration projects or major storm scenarios.